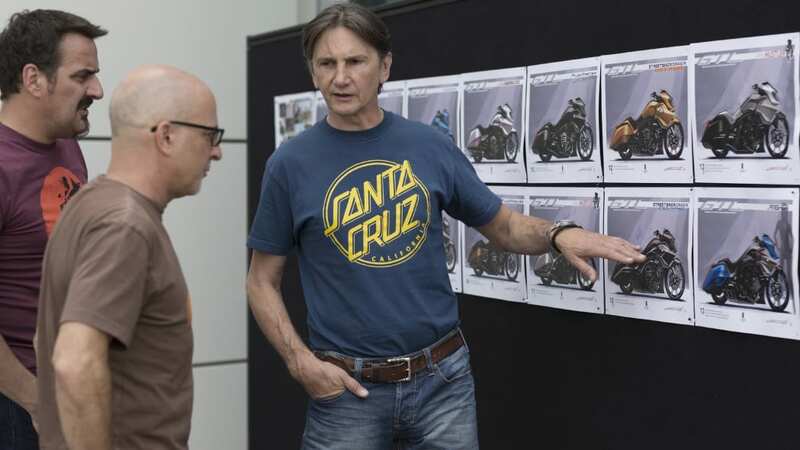 Though BMW may not be the first motorcycle manufacturer that comes to mind when you think of cruisers, that's precisely what the German marque has unveiled – in concept form at least – at the Concorso d'Eleganza Villa d'Este this year. 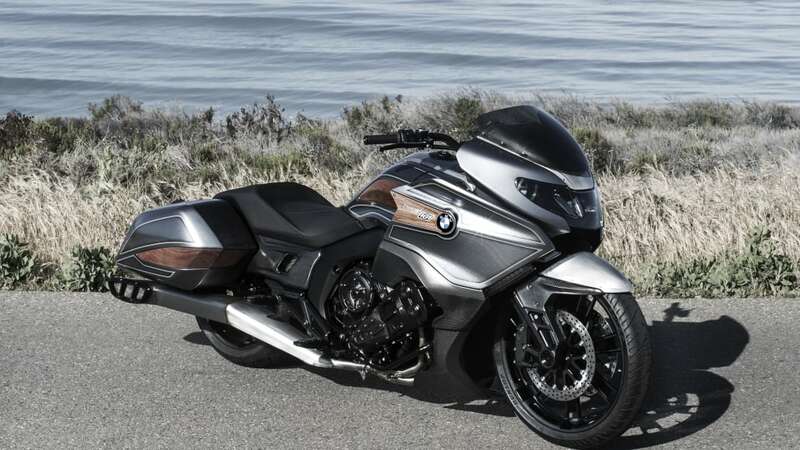 Appearing alongside the 3.0 CSL Hommage concept, the BMW Concept 101 is a custom "bagger" created in California through a collaboration between BMW Motorrad, BMW Designworks, and legendary bike builder Roland Sands. 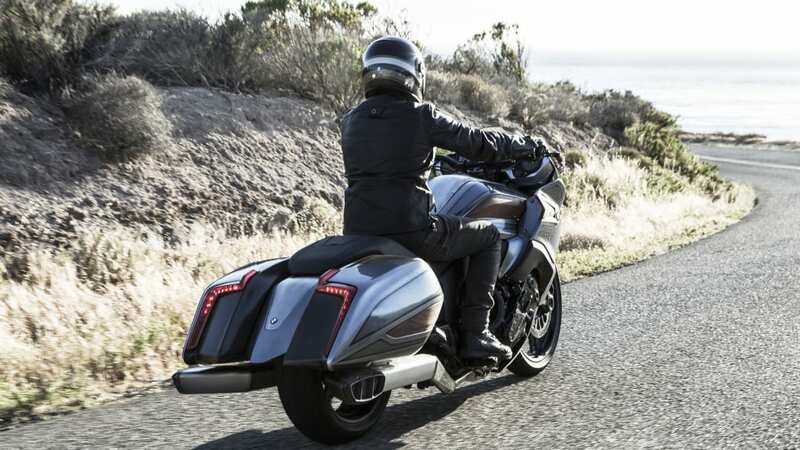 Better suited towards cruising down the highway than carving up a racetrack or a dirt trail, the Concept 101 strikes a rather stunning (if uncharacteristic) form. 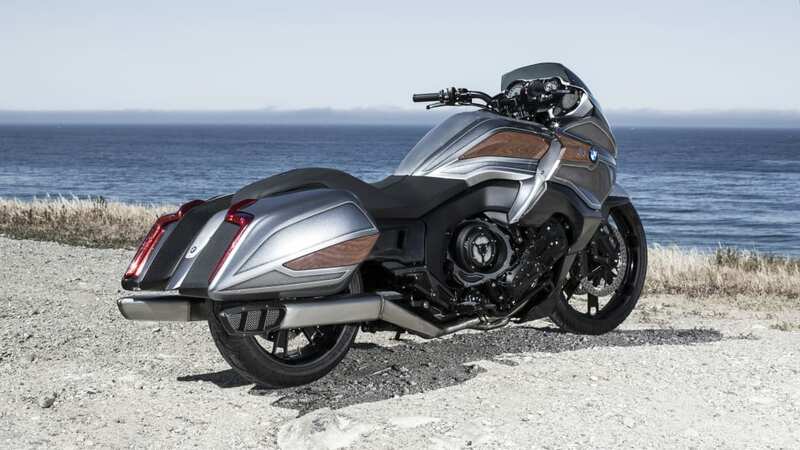 The elongated shape is rendered in materials like brushed aluminum, carbon fiber, and wood trim, tapering towards the rear that encompasses two hard saddle bags characteristic of this style of cruiser. The top half of the bike is done up in lighter shades than the dark bottom, capped by a saddle crafted in fine-grain black leather, perforated black leather and a strip of brown leather. 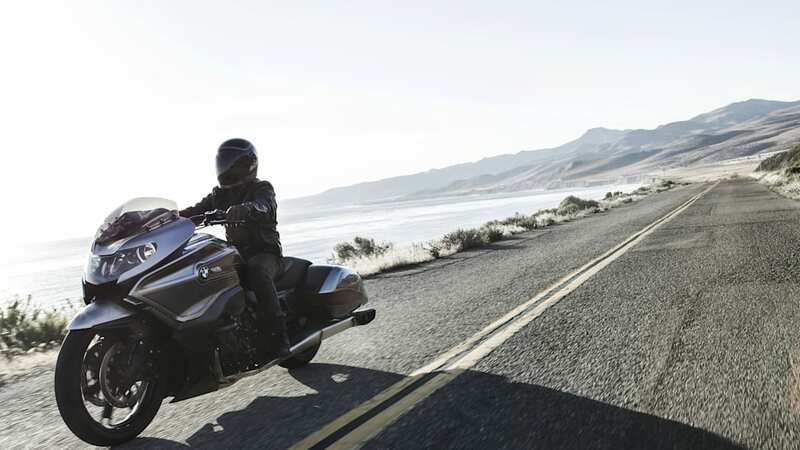 Power comes commandingly from an inline-six displacing 1.6 liters – or about 101 cubic inches, which along with Highway 101, gives the concept bike its name. 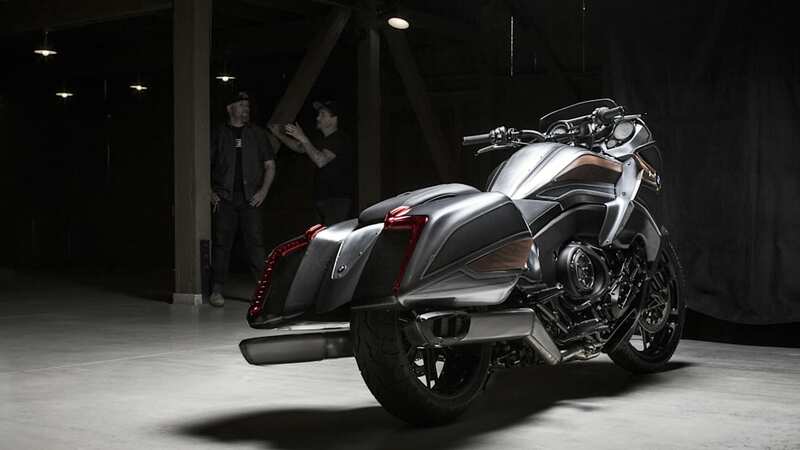 The engine breaths out through a pair of tailpipes, each with three outlets to emphasize the six-cylinder and envision what it would look like if Munich opted to take on the Honda Gold Wing F6C Valkyrie. Of course this isn't the first time BMW has done a bike with Roland Sands, nor the first time it's displaying a bike concept at Villa d'Este. Last year the German marque displayed the Concept Roadster at the same show, and did the Concept Ninety with the same custom shop at the previous year's concours. 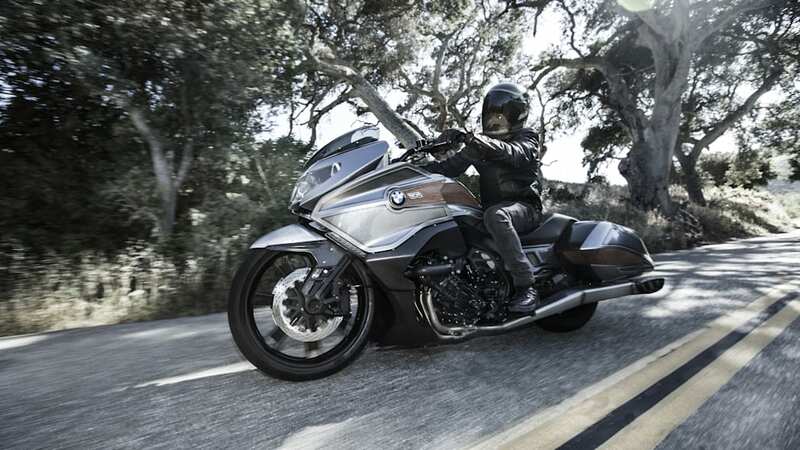 BMW Motorrad "Concept 101" - The Spirit of the Open Road. Munich/Cernobbio. Every year, the most impressive representatives of the mobile past and future on both two and four wheels assemble at the Concorso d'Eleganza Villa d'Este for a very special get-together on the shores of Lake Como. 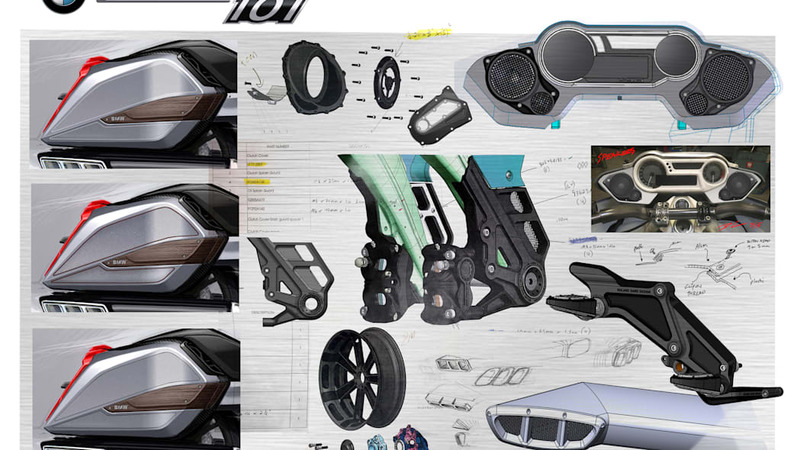 Amid this extraordinary blend of the traditional and the contemporary, BMW Motorrad once again presents a breathtaking concept study: the BMW Motorrad "Concept 101". 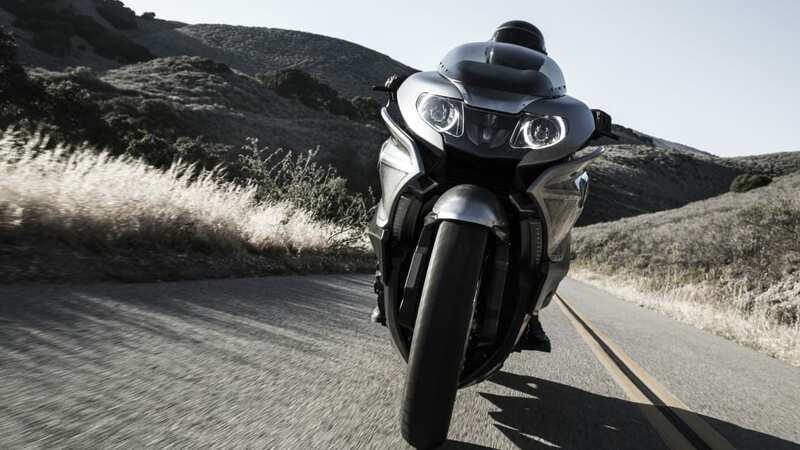 "The Concept 101 opens up a new chapter in the history of our concept bikes. 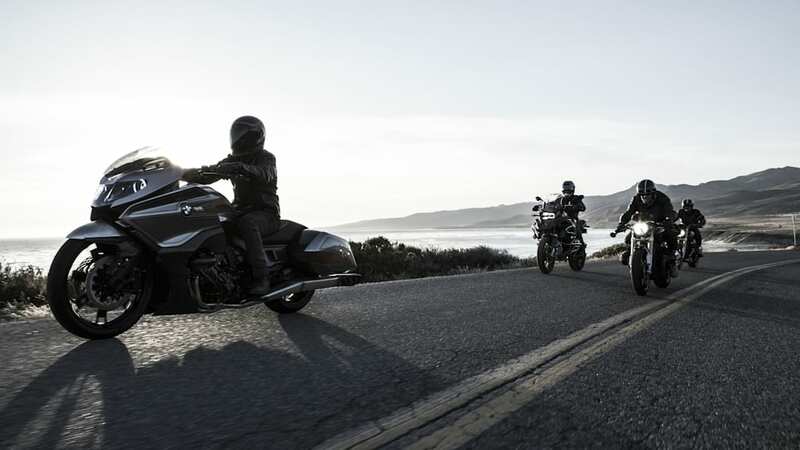 It is the BMW Motorrad interpretation of endless highways and the dream of freedom and independence - the perfect embodiment of "American touring". 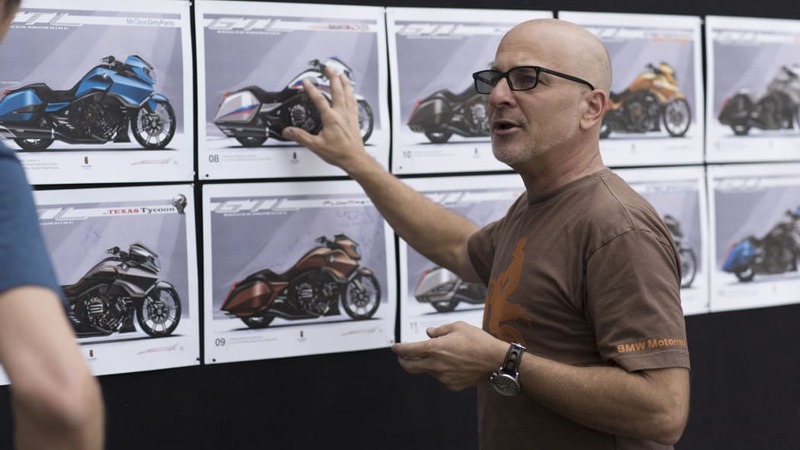 Designing this big touring bike study was amazingly exciting for us because we haven't been involved with a motorcycle concept like this before. 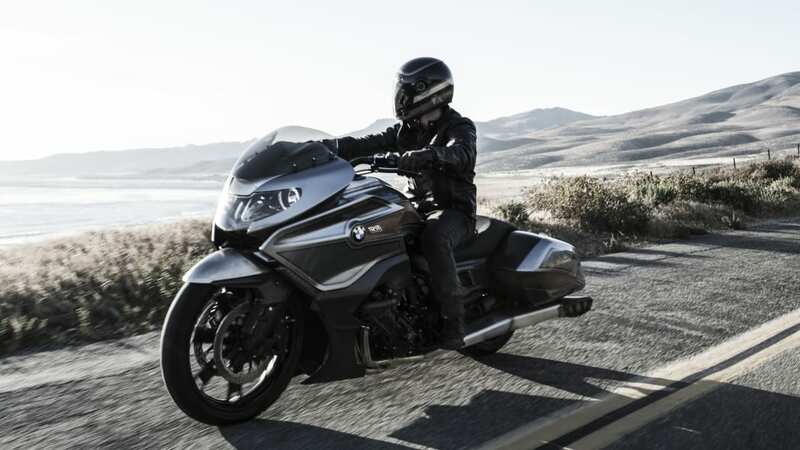 To me, the Concept 101 is the epitome of elegance, power and luxury on two wheels," says Edgar Heinrich, Head of BMW Motorrad Design, describing the character of the concept bike. The epitome of power and exclusivity. 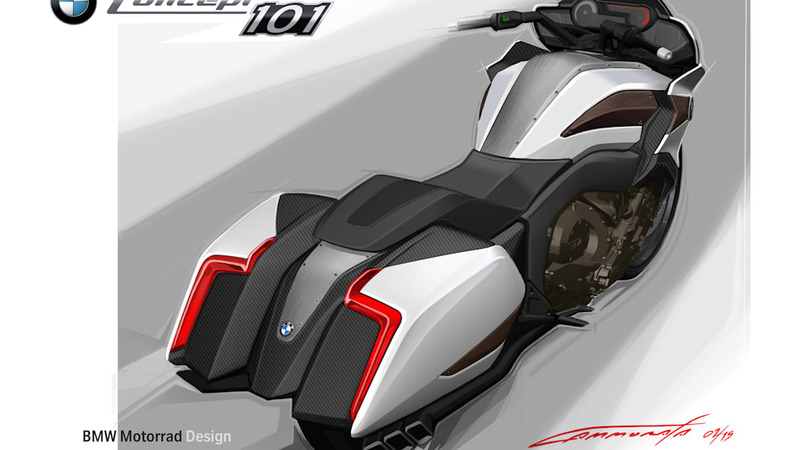 The name "Concept 101" indicates the capacity of the concept bike, which has its roots in the USA. The capacity of the six cylinders is 1,649 cc - approximately equivalent to 101 cubic inches, which is the American unit of measurement for cylinder capacity. So the "Concept 101" moves into a sphere that goes beyond mere horsepower and acceleration figures - all that counts is the remarkable riding experience full of power and tranquillity. The enormous torque of the in-line 6-cylinder engine generates extraordinary pulling power in every situation on the road. The number 101 also stands for the place where the vehicle came into being. 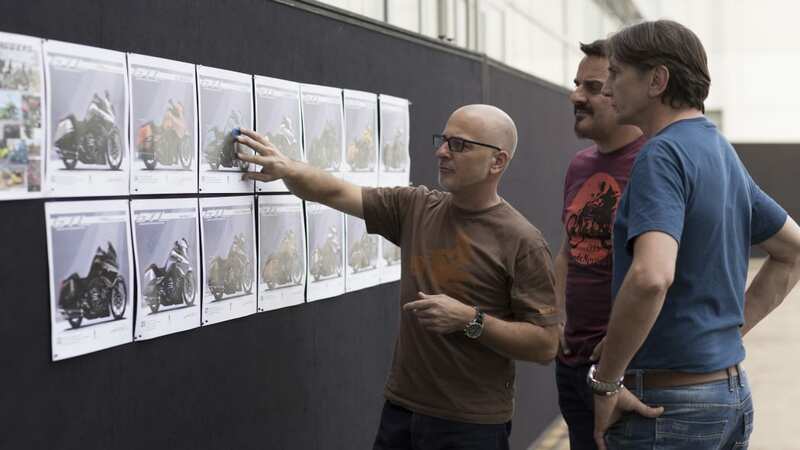 It was not far from Highway 101, at the design studios of the BMW Group subsidiary Designworks in Newbury Park, California, that the BMW Motorrad designers got together with their Designworks colleagues to create a truly special motorcycle that would extend the limits of quality and exclusivity and reflect a whole new touring philosophy: "We had a clear vision when we were designing the bike: under the motto "The Spirit of the Open Road" we wanted to build a high-performance, emotional and highly exclusive 6-cylinder vehicle that would make every ride a special experience. 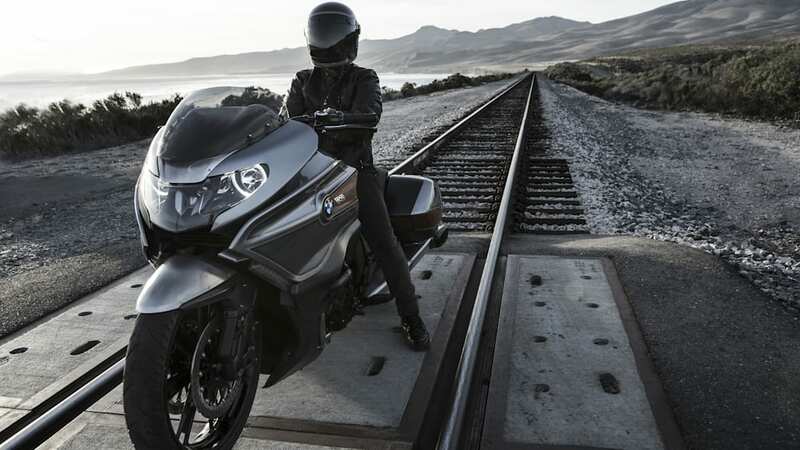 A bike that would make the moment so special, you would forget your destination," explains Ola Stenegard, Head of Vehicle Design BMW Motorrad. 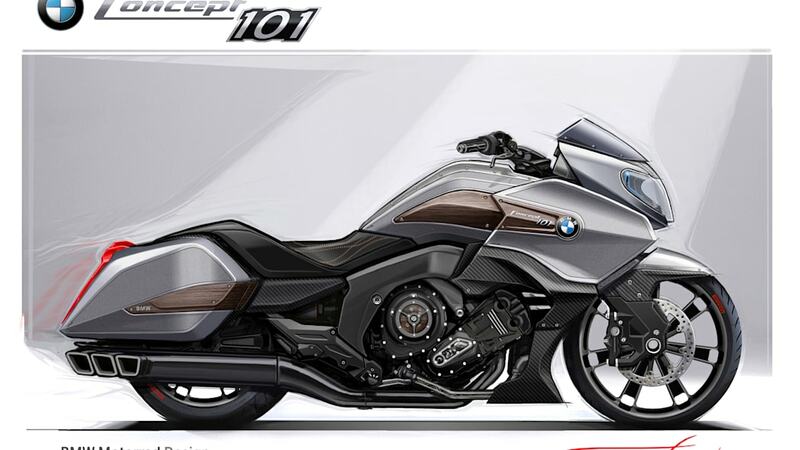 This vision is expressed in the BMW interpretation of a "bagger" - an exclusive type of custom bike especially popular in the USA. The very elongated and streamlined silhouette is especially striking from a distance. 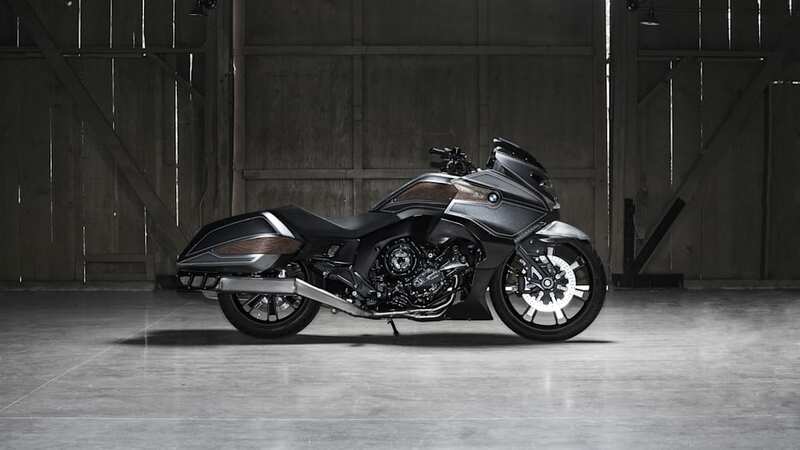 Unlike the low front section and the high rear of supersports motorcycles, the BMW Motorrad "Concept 101" has a drop-shaped silhouette that is typical of baggers, reaching the highest point at the front trim. Below this, the large front wheel appears to pull the flat, stretched silhouette behind it. 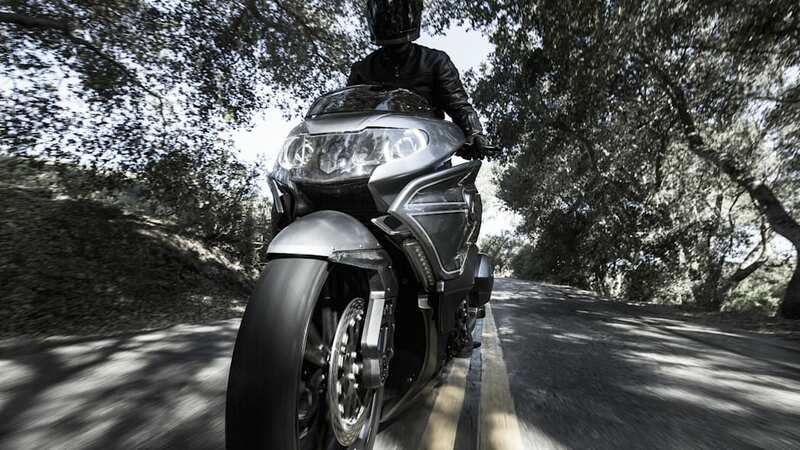 At the same time, the characteristic styling of the bike visually suggests a forward urge. 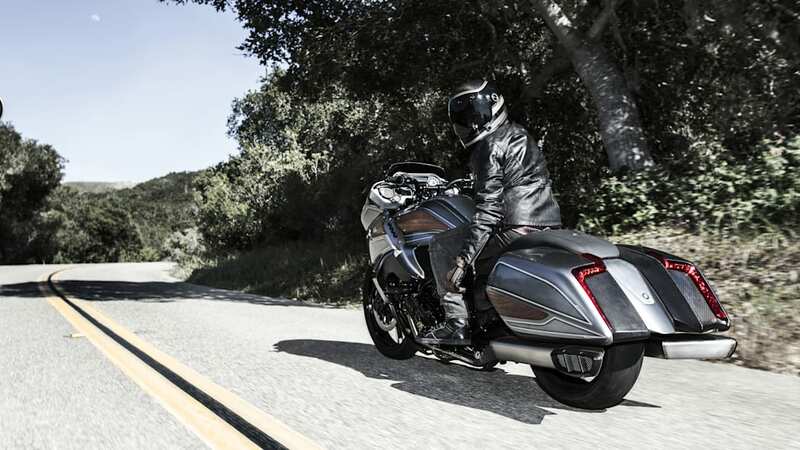 Two side cases integrated in streamlined form add the final touch of a quintessential bagger. 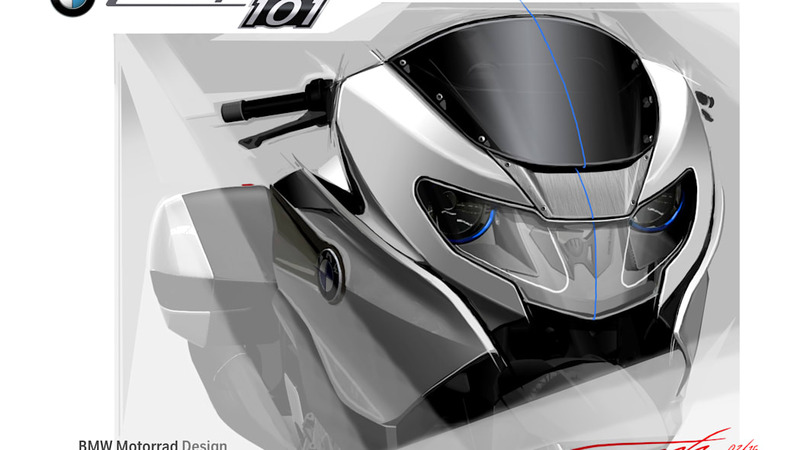 The consistent flow of the lines from the front to the rear symbolises the riding experience offered by the "Concept 101". Within the flowing silhouette, clear lines and elaborately modelled surfaces shape an athletic body. This creates a dynamic contrast between flowing movements and clearly defined lines that further emphasises the bike's character. The horizontal subdivision into two areas of colour lends greater emphasis to the overall impression of flatness. While the lower section - the powerful mechanical unit - is dark, the upper area has been deliberately designed in lighter colours so as to reflect elegance and finesse. The dynamically designed front trim in brushed aluminium is flatly integrated into the flow of the styling. The integrated headlamp with striking double circular appearance gives the front section a distinct and highly expressive look. It also provides the point of departure for the characteristic split face which runs across the entire bike through to the rear in the form of a brushed aluminium trim section. 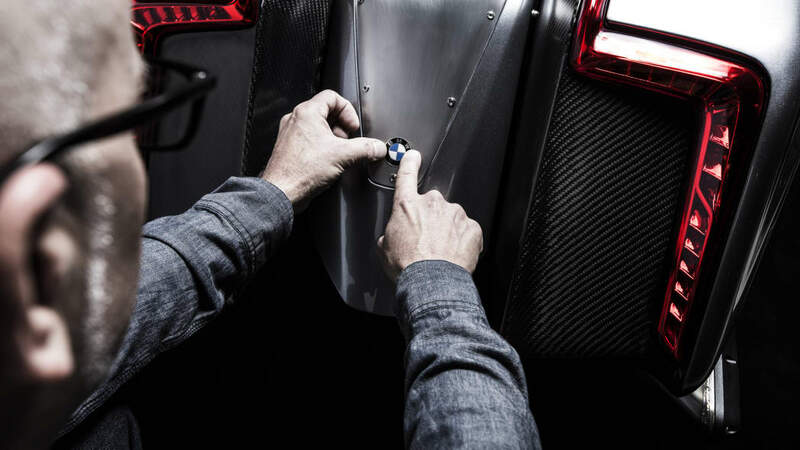 Two striking side panels encase the front trim almost like a suit of armour, thereby creating a broad shoulder section which further highlights the power of the "Concept 101". Tailpipes on both sides, each with three outlets, visualise the number of cylinders and therefore the supreme performance and high torque of the engine. They also ensure the appropriate sound, making the potential of the 6-cylinder engine audible. 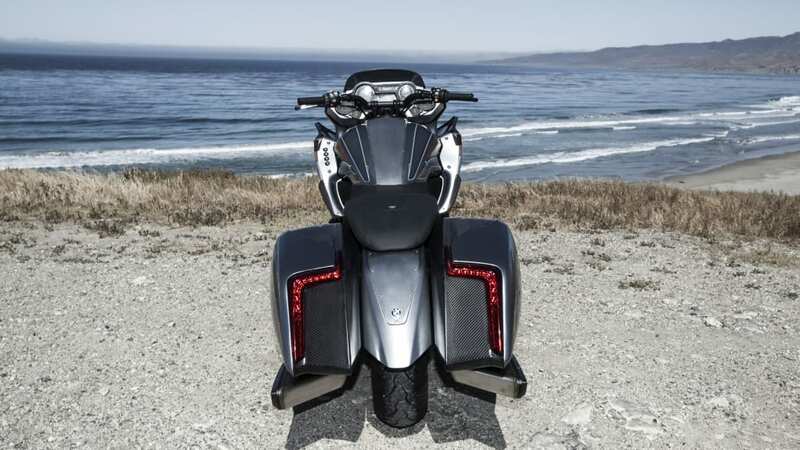 The rear view harmoniously rounds off the bike's overall visual impression. A particular highlight is the unusual rear light cluster. It provides a frame for the dark-coloured rear section in the form of two LED bands. The design of the lights is formally reminiscent of former road cruisers. At the same time the expressive appearance grants a fascinating technical and aesthetic style. High performance, high tech, high value. The entire design of the "Concept 101" right through to the colours and materials used reflects power, contemporary flair and exclusive appeal. The side trim parts and cases feature an elaborate two-colour finish: a light silver surrounds the surface while the inner section is a somewhat darker silver with more of a metallic effect. The two areas are separated by a line marking applied by hand. The paint finish also includes a shadow effect which gives the manually applied line marking greater depth towards the inside. The dynamic front trim adds a touch of cool, technical style with its unpainted, brushed aluminium. 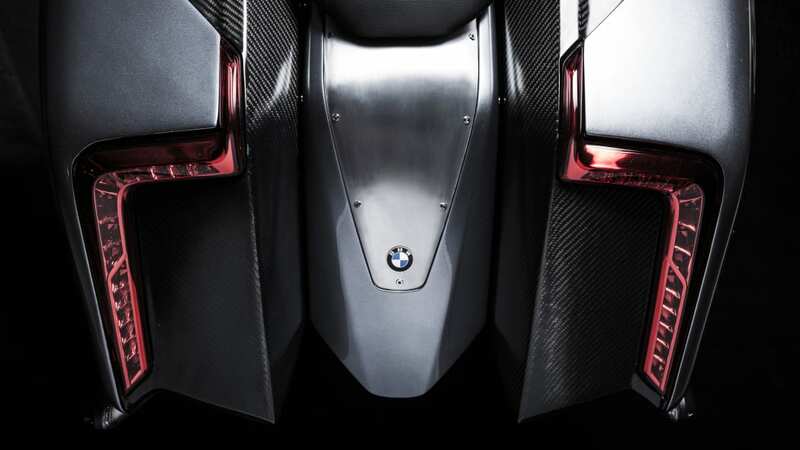 The aluminium's modern, technological statement is supplemented in the bike's lower section by means of generous carbon surfaces with a silky gloss. Amid silver paint surfaces, brushed aluminium and carbon, there are dark wood elements that add a warm, exclusive counterpoint. The elaborately milled wood, only treated with oil, emphasises the horizontal gesture of the side sections with its discreet grain. 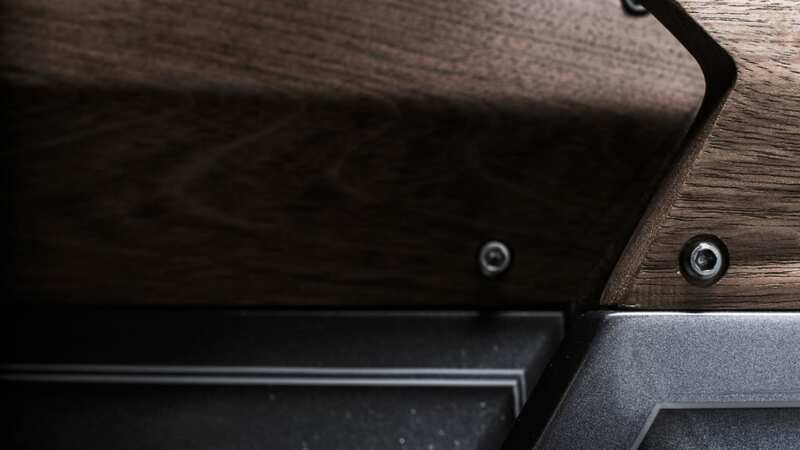 The model designation is integrated in the wood surfaces as an elaborate aluminium insert and badge. 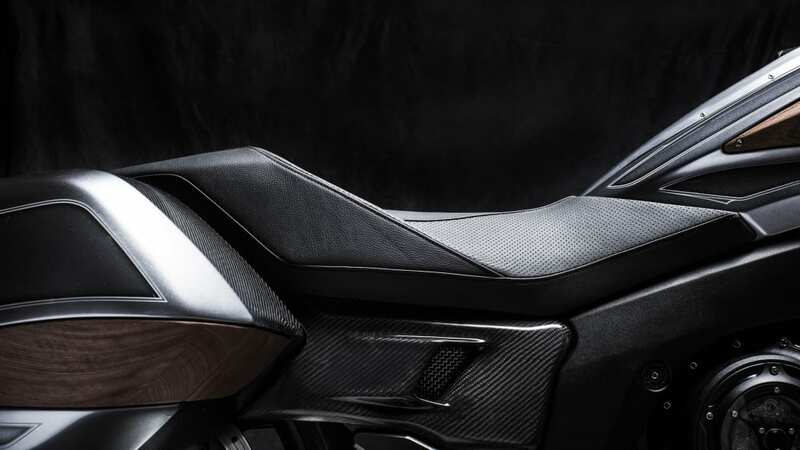 On the seat, two leather qualities further reflect the bike's exclusive character: the fine-grain black leather of the side sections adds a touch of elegance to complement the perforated black leather of the seat area itself. A brown leather strip separates these two distinct sections. In cooperation with Roland Sands Design. 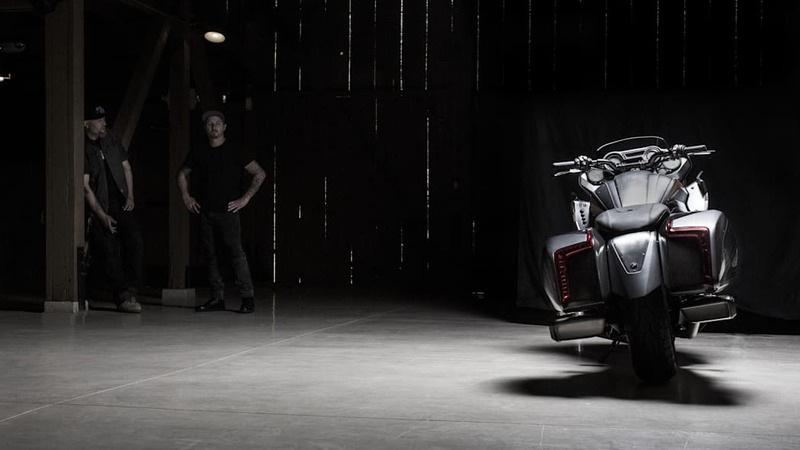 The concept bike took concrete shape on the premises of Roland Sands - just under an hour away from Newbury Park amid the heartland of the Los Angeles custom bike scene. 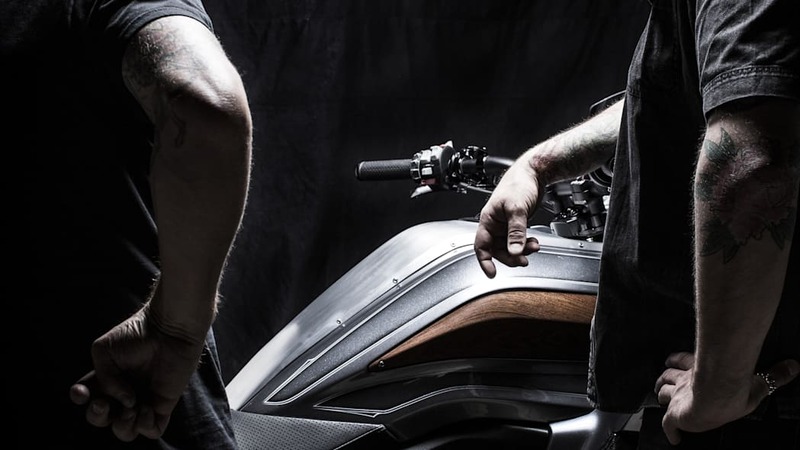 In close collaboration with the BMW Motorrad design team, Roland Sands assembled the exclusive parts of the "Concept 101" at his own workshops. 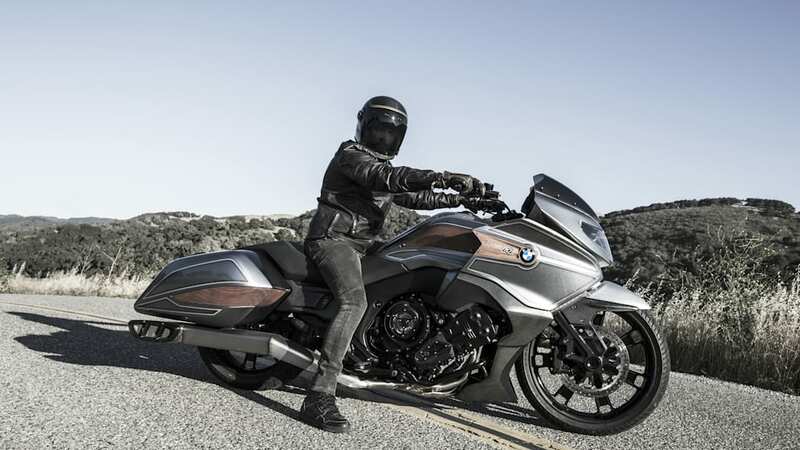 BMW Motorrad and the custom bike specialist have worked together successfully for several years, having completed inspiring projects such as the Concept Ninety, for example. 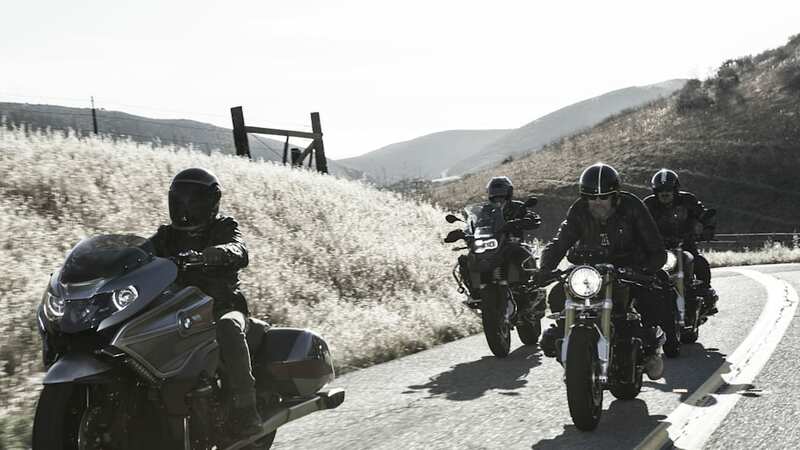 Roland Sands' familiarity with the scene and enormous expertise in custom building combined with the possibilities and history offered by BMW Motorrad make for an exciting partnership. 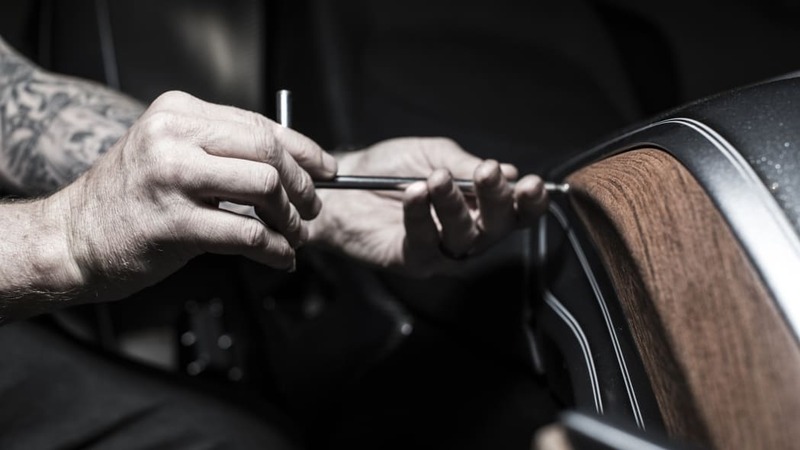 Sands put together the many parts of the BMW Motorrad "Concept 101" in his workshop, elaborately producing individual elements exclusively by hand. 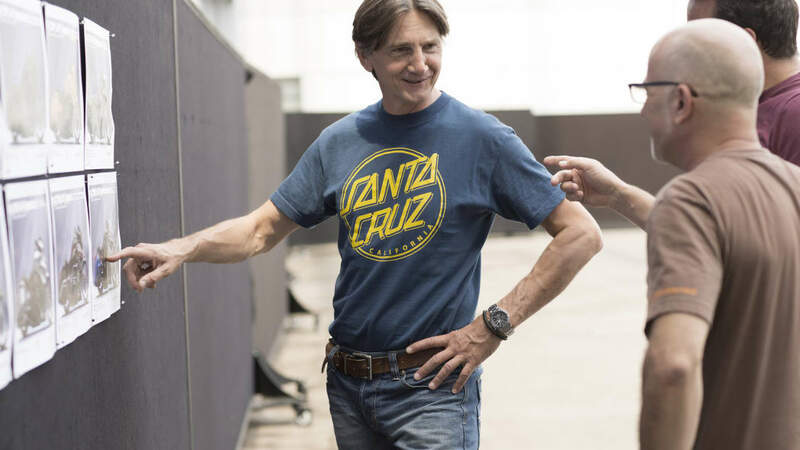 As a result, signature machine parts such as the clutch cover, timing chain cover and wheels all bear his logo, discreetly bearing witness to a collaboration that has proved successful for many years. 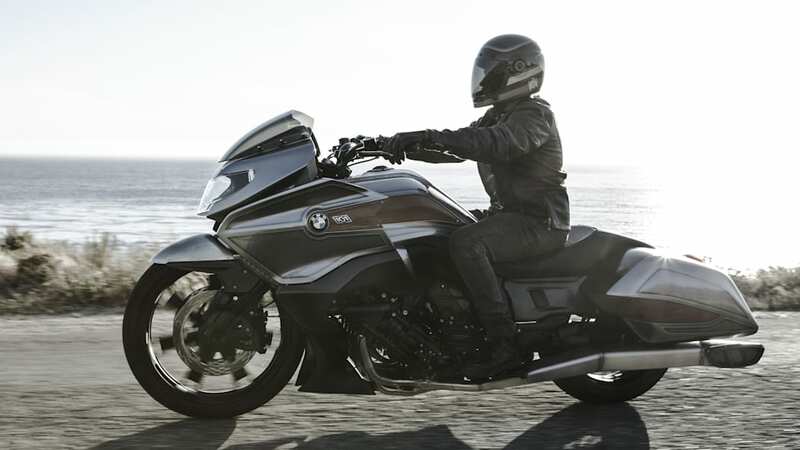 The material finish and technical design are state-of-the-art, thereby reflecting in detail the fundamental BMW Motorrad statement: precision and emotion.